This is the time to make worthwhile investments! 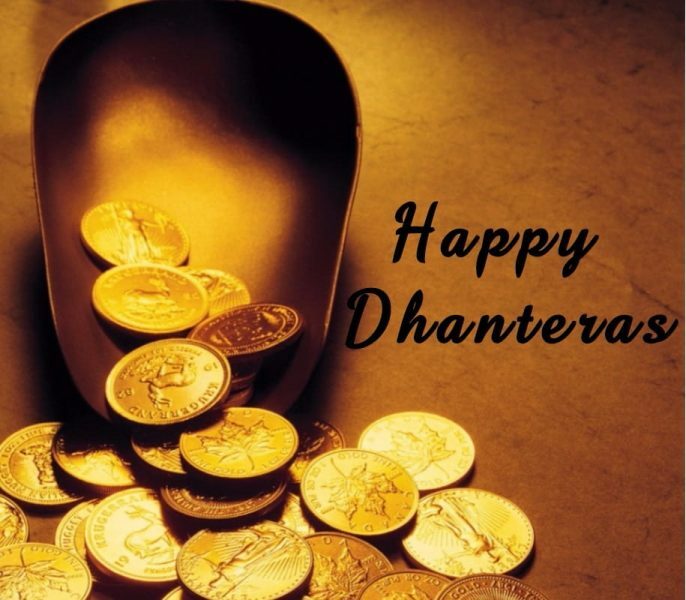 Dhanteras is the perfect time to make investments as the day is marked by auspiciousness and good luck. It is said that your investments would reap increased benefits for you in the future. 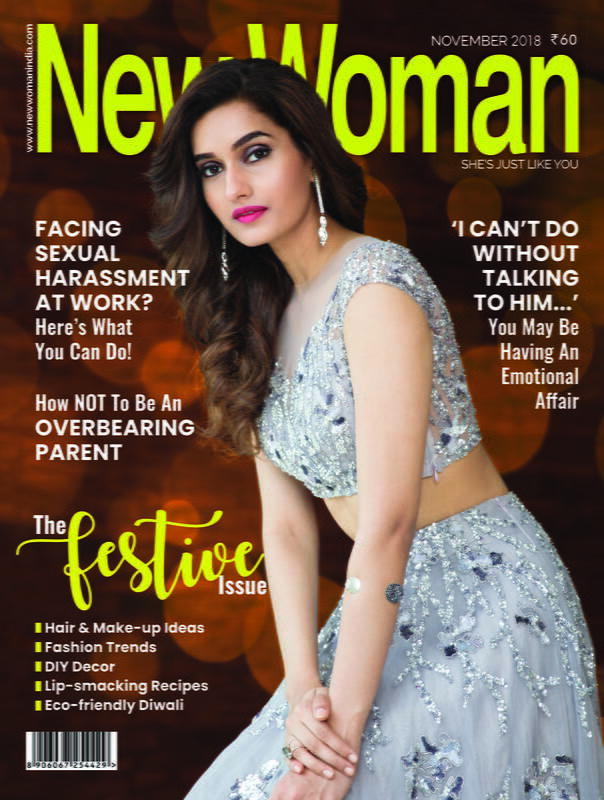 Here are a few things you could buy this Dhanteras. The surging prices of gold never seem to offer a right time to buy the good. However, invest in gold this Dhanteras and you can rest assured of availing its benefits later. Go ahead and buy jewellery or gold slabs. 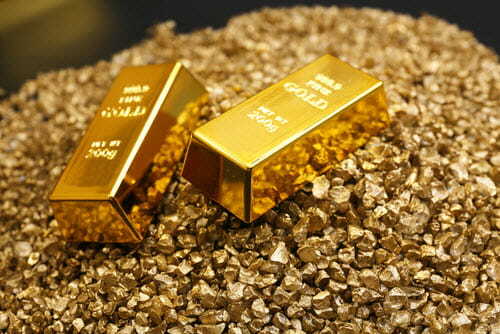 You can always sell gold at a higher price in the future and make money out of it when you are in need. One should invest in things that are required by their profession. 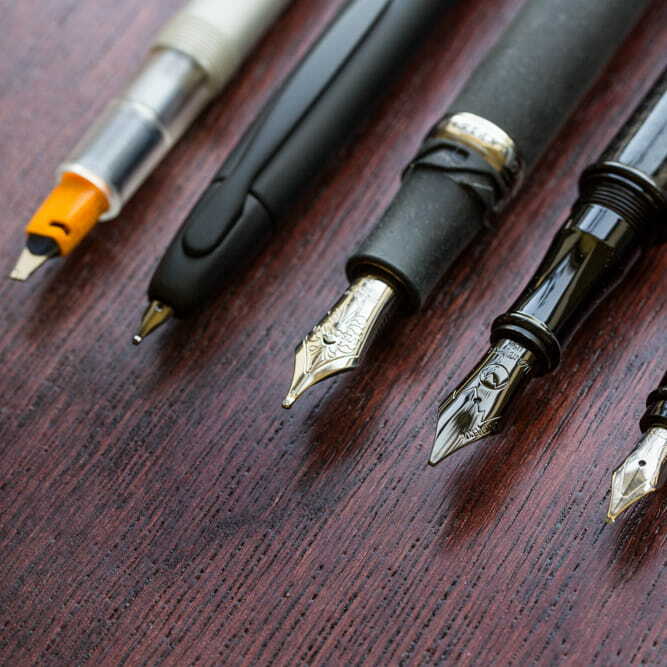 For example- A writer should buy a good pen while an artist should opt to buy paints and paintbrushes or canvas. 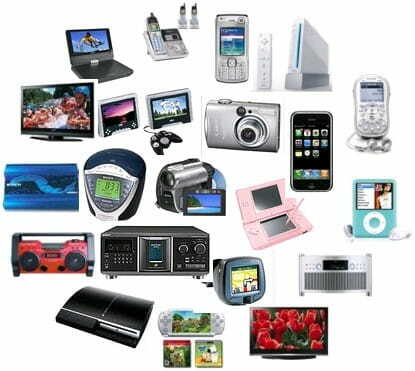 It is said that the electronic items bought on the day tend to last longer. Bigger items like the television, refrigerator and washing machine can be placed in the north-east direction of the house. Buying new brooms on Dhanteras and using them signifies sweeping away poverty from the house. 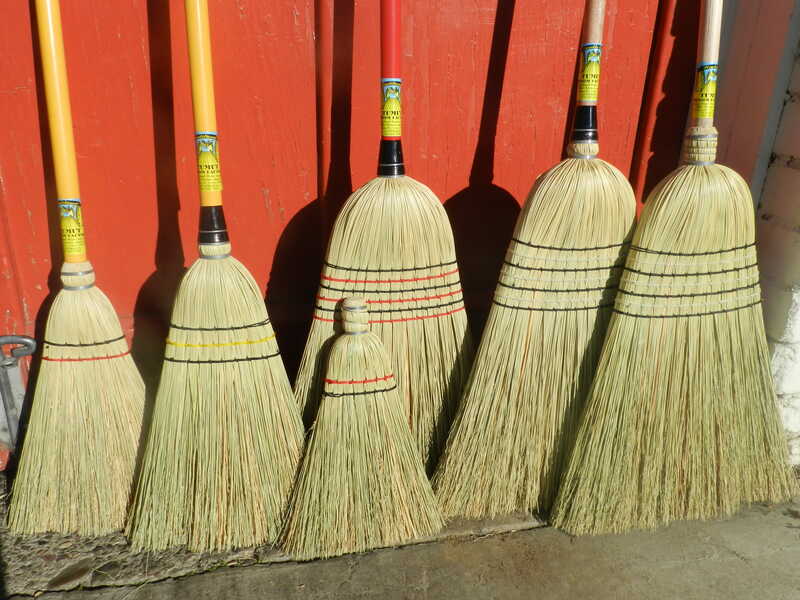 Thus, it’s good to buy broomsticks to sweep the misery out of your house. 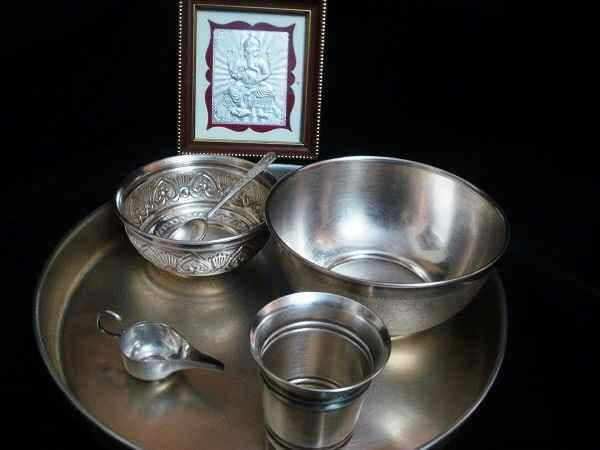 From the polished silverware used for pujas to the utensils used for cooking, it’s a great time to invest in these as it signifies maintaining the good health of the family and warding off diseases. Health starts from your kitchen and the food you consume. Thus, new utensils are a good buy. Go ahead and buy these things to have luck by your side!